Estonian President Kersti Kaljulaid, who visited Donbas last week, has said that what is happening there is a war, not a frozen conflict. “In Ukraine, during the last week alone, four people, including a 15-year-old girl, have been killed in shellings, and another 15 people have been wounded. 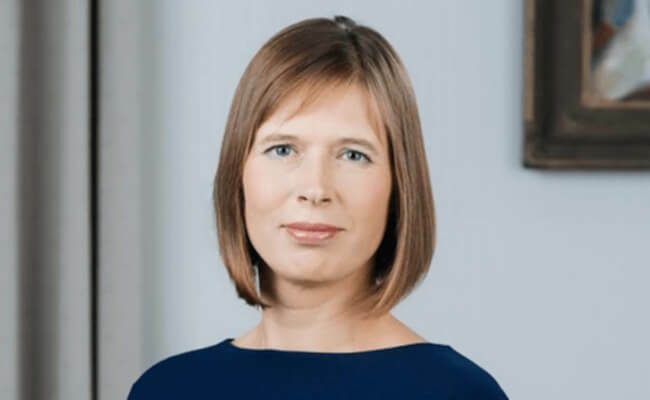 That’s not a frozen conflict – that’s war,” the Estonian president’s press service quoted Kaljulaid as saying at the Lennart Meri Conference dinner on June 1. Kaljulaid also noted significant progress that Ukraine managed to achieve. “But all can be lost if we forget. If we ignore. If we offer no hope of a better future. If we put our economic interests first and our values at the second place. Or simply, feeling our powerlessness, trying to make it look like as there is no war going on for the fourth year already, here in Europe,” she said. She also recalled that for ten years the West had not been able to do anything with the occupation of part of Georgian territories. 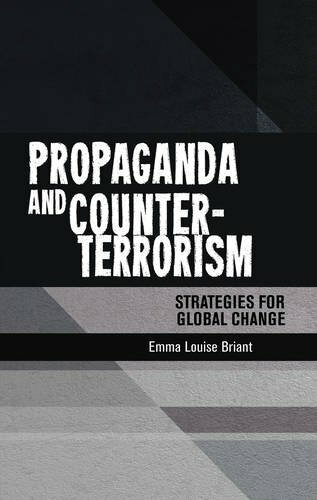 “We carefully tread the words, calling the evil line of occupation in Georgia something else. When I asked the EU Monitoring Mission in November why exactly we use euphemisms like ‘Administrative Boundary Line,’ they could not give me a clear answer,” she said. “Rules-based, democratic, liberal world order can only survive when we stop pretending as if we were not under pressure from those who believe that the interests of the powerful is much more important than freedom of the nations and people,” the Estonian leader said.